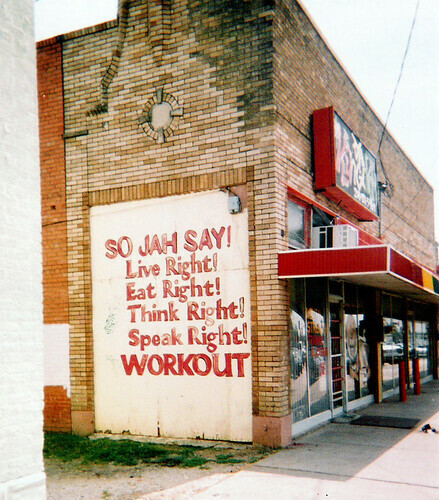 So Jah Say!, originally uploaded by _cheryl. This set of images from Dallas, by _cheryl, includes a couple of shots from the MLK there (above and below). Interestingly, most of the shots, including these two, were taken with a camera that cost one dollar! Pretty cool. More of Cheryl Coward’s Flickr photos here, and photoblog/web site here. 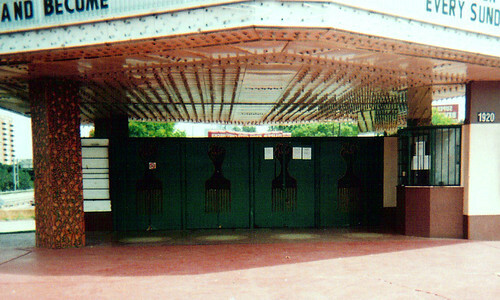 black forest theater, originally uploaded by _cheryl.